First Nations Development Institute (First Nations) recognizes that Native American youth are the very future of their communities, and that ensuring their well-being is crucial to the prosperity of those communities. That’s why First Nations established NativeGiving.org to raise awareness of community-based organizations that are committed to this important work at the grassroots level. 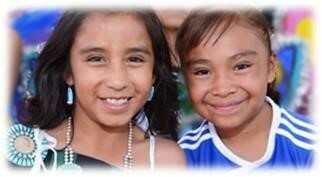 First Nations is calling on conscientious donors interested in investing in the work of participating organizations to make a gift via NativeGiving.org and support nonprofits that are dedicated to strengthening and improving the lives of Native children and families. “We are excited about being part of this project because it can help us to build a solid foundation of sustainability. We realize that in order to live to see our Native schools and communities evolve to be truly empowering, we must develop long-lasting programs and projects that don’t fit into the standard mold of federal and state grants, and finding the support for these innovative programs requires heartfelt support from many caring individuals,” said Mark Sorensen, founder of the STAR School just 40 miles east of Flagstaff, Arizona. Consistent with Native American values of sharing and reciprocity, the goal of this unique initiative is to increase giving to philanthropic efforts in Native communities. Right now only three-tenths of one percent of foundation funding goes to Native causes, while Native Americans represent over two percent of the U.S. population. This disparity is compounded by the fact that the Native population has some of the highest rates of poverty, food insecurity, diet-related illness and the poorest educational outcomes. To address this inequity, First Nations launched this website to leverage its national influence to direct more investments to worthy nonprofits such as those featured on this site. The featured nonprofits have developed successful and innovative projects that promote educated kids, healthy kids and secure families. In its own grantmaking process, First Nations has vetted each of the participating organizations. In addition to assisting them in raising funds through this site, First Nations is also providing technical assistance to build the management and fundraising expertise of each organization during this pilot project so they can sustain their critical programs for years to come. Please browse the profiles of these organizations at NativeGiving.org, and then select one or more of them to support. 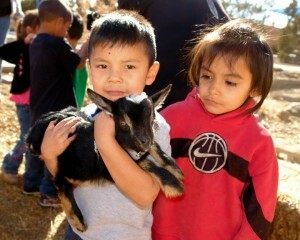 Fully 100 percent of donations received through Nativegiving.org will go toward the selected organization’s mission. NativeGiving.org is a project of First Nations and is supported by the W.K. 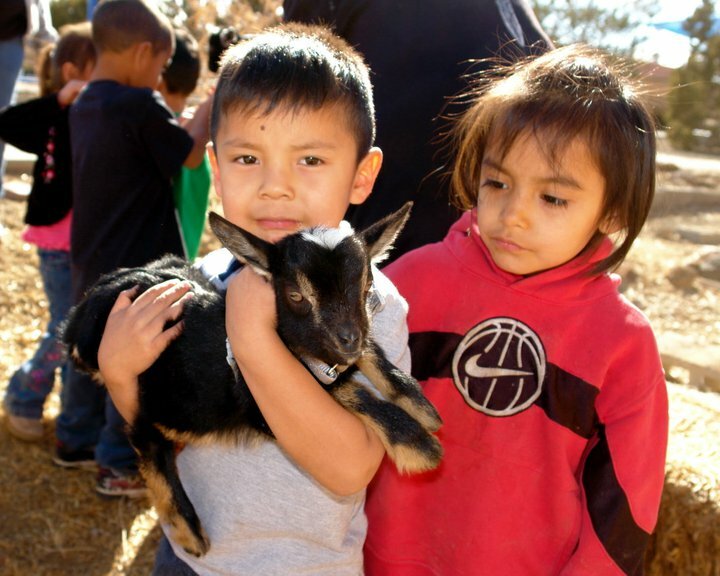 Kellogg Foundation under the foundation’s “Catalyzing Community Giving” initiative. This entry was posted in Uncategorized and tagged Arizona, Catalyzing Community Giving, First Nations Development Institute, Flagstaff, Mark Sorensen, Michael E. Roberts, Mike Roberts, NativeGiving.org, STAR School, W.K. Kellogg Foundation by rblauvelt. Bookmark the permalink.